Rent A Copier - Learn About Our Copy Machine Rentals | Business Equipment Rentals Inc.
Are you setting up a temporary office or hosting an event that will require some serious paperwork? Don’t bother buying and setting up your own copy machines. Instead, get the best copy machines for the job at a fraction of the cost when you rent a copier. 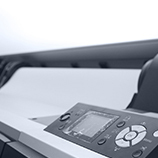 Copier rentals from Business Equipment Rentals come with 24–hour support and service. 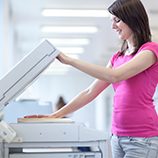 Color copiers are a necessity on the job, no matter what project you’re working on. When you have an old machine, you can’t rely on it to get the job done when you need it most. However, when you rent a copier from Business Equipment Rentals, you will have a top-quality copier machine that is proven to be reliable. At Business Equipment Rentals, you’ll find only name brand rentals because we know the importance of a reliable product. 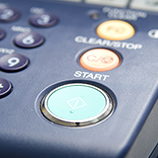 We have different models of copiers so you can find the one that will provide all of the functions necessary. Browse through our collection today to find the copier that will work for you and your needs. Or, you can give us a call to talk about your needs and we can recommend a copier that can get the job done. In our collection, we have high speed copiers; copiers that print in color or only in black and white; and copiers that can assemble, staple, three-hole punch, and sort documents. The possibilities are extensive! Business Equipment Rentals offers 24/7 support and service with every office equipment rental. 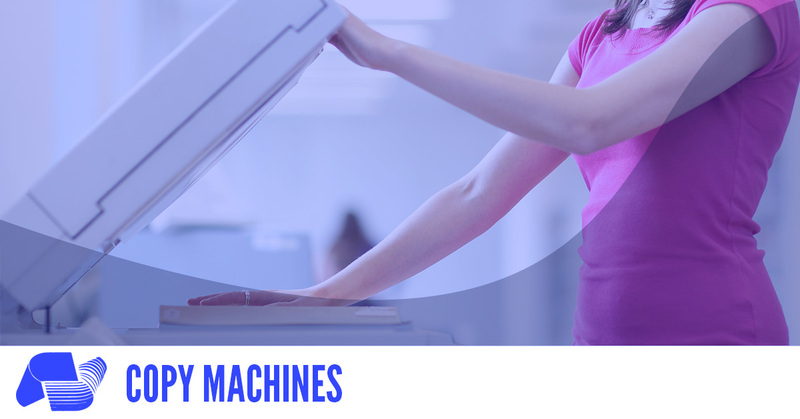 So if your copier machine ever malfunctions, call us right away and our team will be there to service it or bring you a new one. We’ll be there with you when you need it! Located in midtown Manhattan, we are minutes away from where you may set up shop. Our copier rentals are perfect for conferences, set dressing, war rooms, and more. We offer delivery and pick up. Our team strives to make your job more convenient. Don’t worry about hauling a copier to your job site. Focus on doing what you do best, and let Business Equipment Rentals get a copier set up where you need it. Then, call us when you’re ready for us to pick it up when the job is done. We are only a call away! Give us a ring today to set up your rental copier.